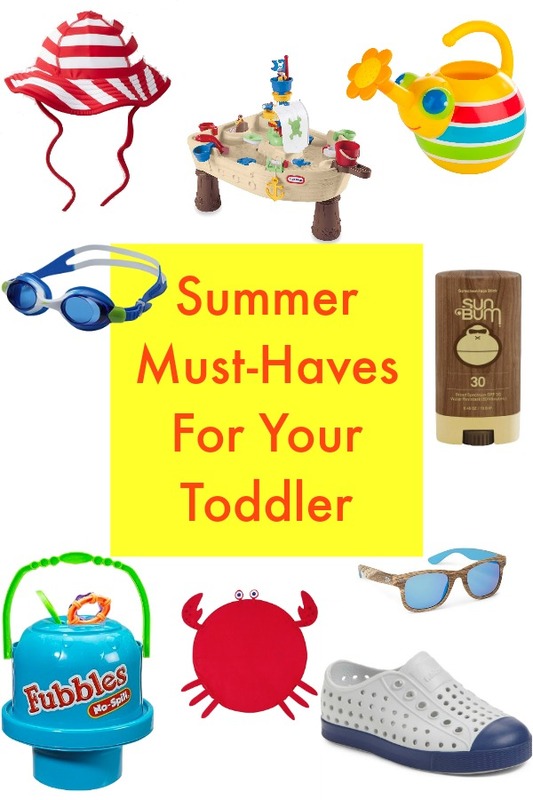 Summer is quickly approaching and I’ve gathered up all of the must-haves for toddlers. The days are getting longer and the drinks are getting colder. With the weather changing I’m all about getting these little busy bees outdoors and playing with some fun toys. Today I’m sharing some of our favorite must-haves! Native Shoes– These shoes by far are top on our list. Both of my boys wear these 24/7. 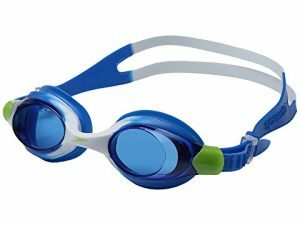 They are perfect for hot pool days or even playing around outside. Bonus- they wipe squeaky clean with a little warm water and magic eraser and come in every color you could ever want! They are totally worth the price and make for great hand me downs. 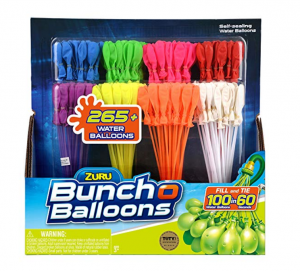 Water Balloons – If you haven’t gotten these yet just go ahead and order 5 boxes because your kids will freak! 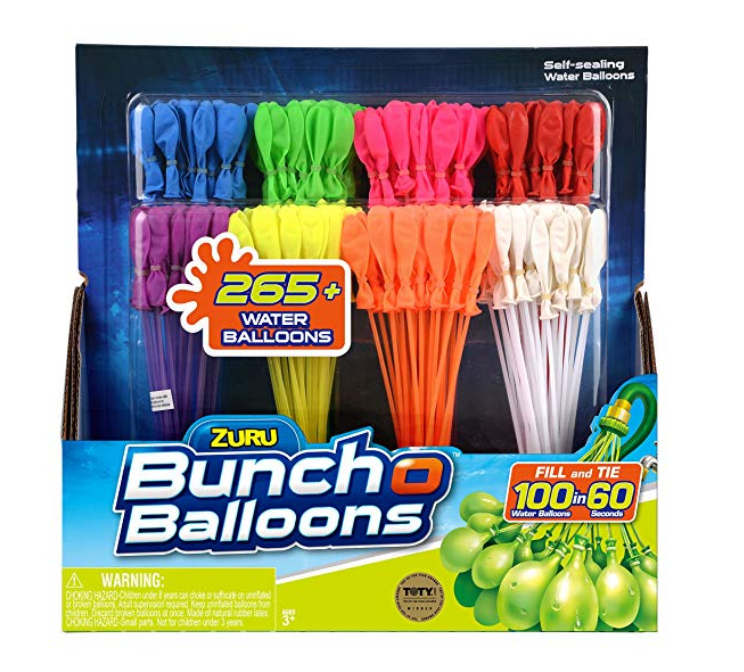 My mom got these for the kids last summer and I couldn’t believe that we could fill up 100 water balloons so fast! Sunscreen– Beauty Counter is completely safe for your little so no need to worry about any reactions from added chemicals! Sunglasses– These are our fav shades for our littles, so many colors too perfect for boys and girls! 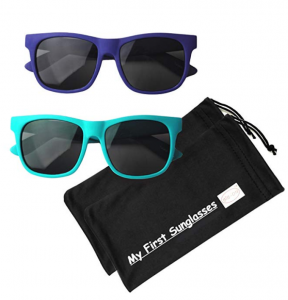 They are also 100% UV safe, its so important to protect their little eyes just like ours. Tree Swing – If you have a tree in your yard this is MUST HAVE. 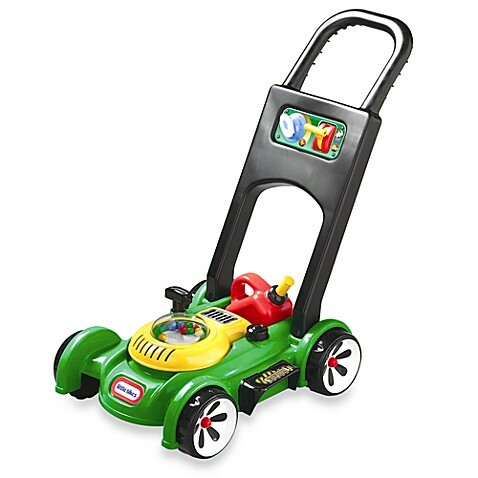 My boys are on this almost everyday after school and at every party the kids are in a line to swing. Chapstick– This by far is my favorite brand. 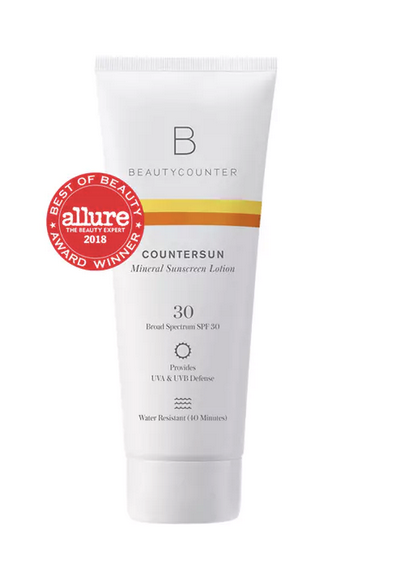 It’s perfect for faces and lips. I love how it’s available in stick form which makes it easy to apply on littles. Beach towel- How adorable to the little kids look when they are wrapped up at the pool in their little towel! 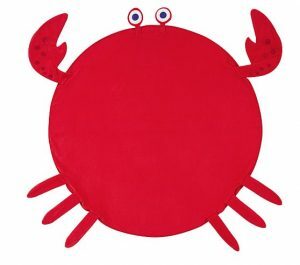 I love that there are so many different options too, hooded, square or this cute crab for the beach! Fubbles– No spill bubbles, need I say more? 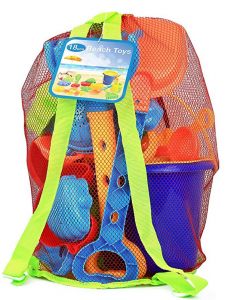 This bucket allow 3 kids to play without spilling- perfect for play dates. 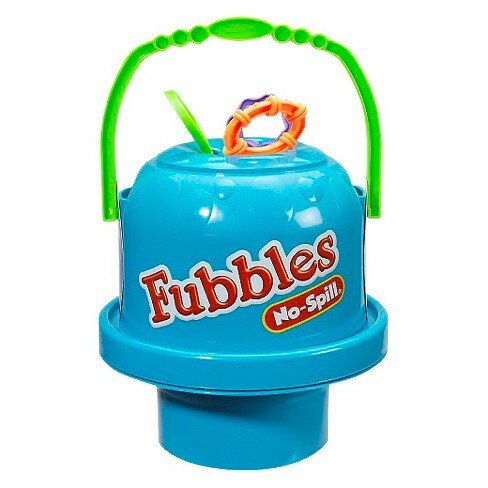 Another huge bubble hit at our house is this epic bubble machine! 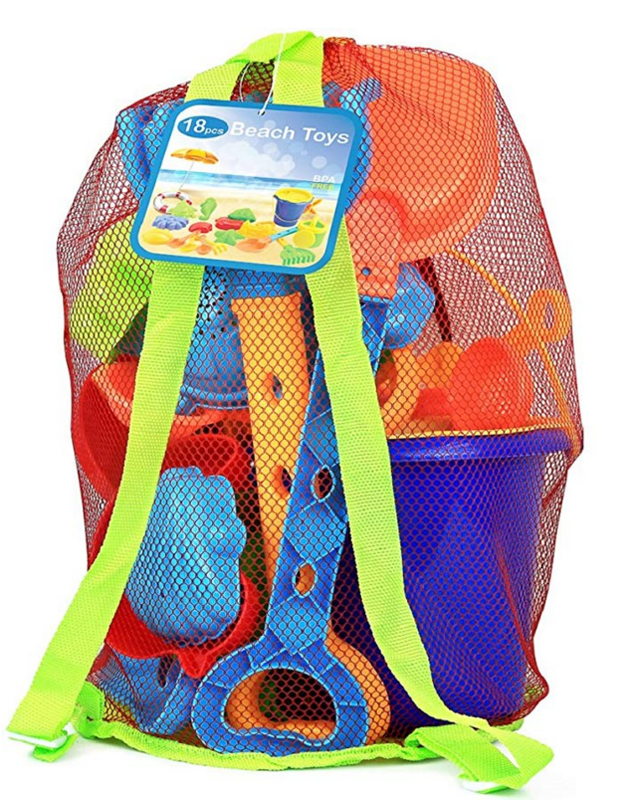 Bucket and Shovel– We love bringing all the things to the pool so I love that this toy set comes with its on little bag that the boys can carry – aka I can carry! 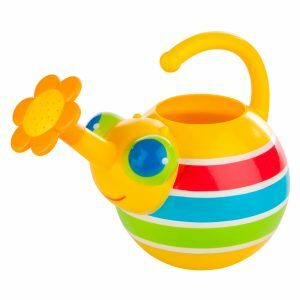 Watering Can– This brand is my favorite and the quality is so great. My boys love to “help” water mommy’s flowers! I constantly fill it up for them and it keeps them busy for a good 10 minutes. 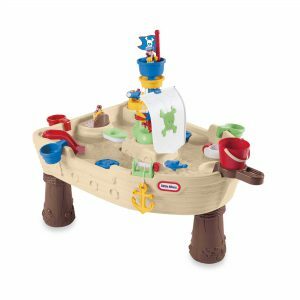 Water Table– We love this fun pirate ship themed out door water table. It comes with a ton of accessories. 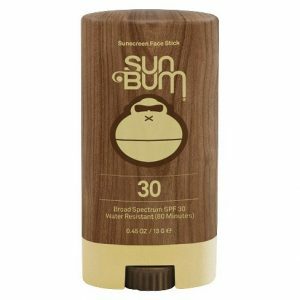 Add a swimsuit and some sunscreen and your kids will be in heaven. Gogles– I am obsessed with these and can’t say enough wonderful things about them. There is a double strap which helps the goggles stay on your littles face. They are super comfortable too. 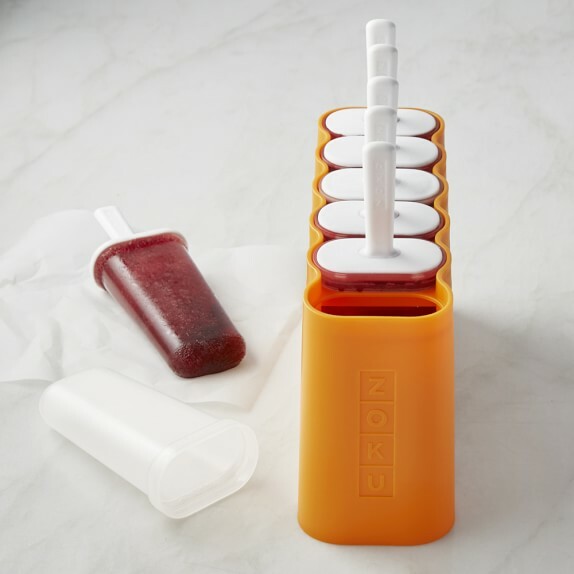 Popsicle Molds- Cool off with a childhood classic this summer. Just fill the molds with your favorite ingredient – try fresh juice, fruit puree, yogurt, smoothies, and more. In about 8 hours you’ve got delicious homemade pops! My boys love these! Any must haves that we are missing?